For Night 4 of the Festival of Lightation I’m smoking the new Rocky Patel Special Edition which is available only in brick and mortar stores. 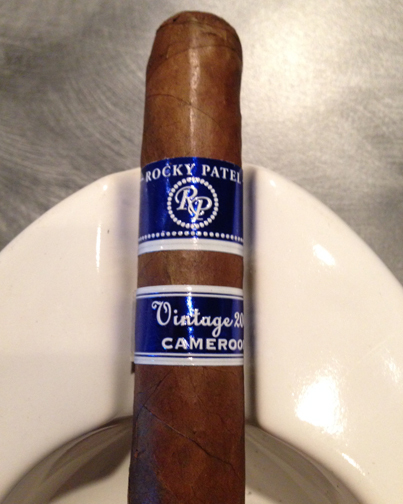 I had the chance to smoke this cigar during our live telecast from Burn by Rocky Patel in November which you can see below. 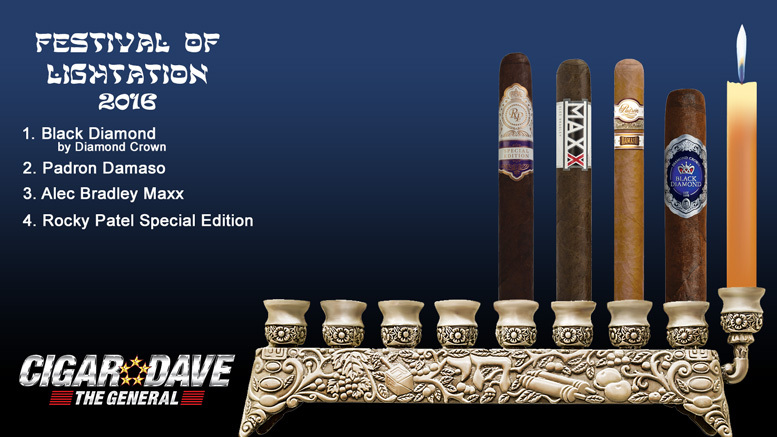 This is a fantastic medium-bodied cigar had to be included in the Festival of Lightation.